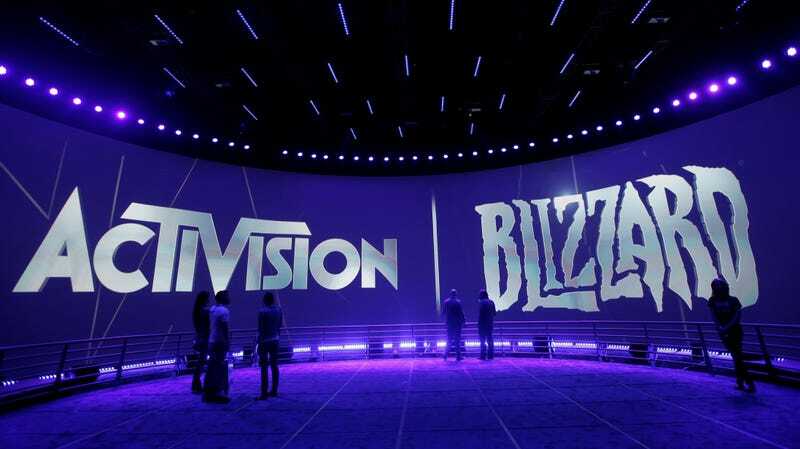 A story published by the Washington Post Tuesday night revealed that game publisher Activision Blizzard has been offering third-party fertility and pregnancy tracking services to its employees—and then receiving their anonymized data back in return. “Each time we introduced something, there was a bit of an outcry: ‘You’re prying into our lives,’” Ezzard told The Post, later noting that employees’ attitudes have improved since Ovia was first offered in 2014. “Eventually people understood it’s all voluntary, there’s no gun to your head, and we’re going to reward you if you choose to do it.” The company reportedly offers employees a $1 gift card for each day the app is used, but didn’t otherwise disclose how the anonymized data is used.